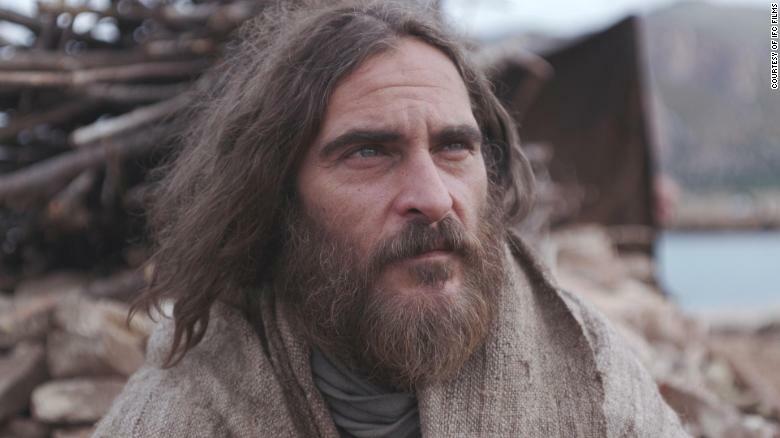 HomeMUSICEntertainmentCinema/TVJoaquin Phoenix plays Jesus in a new film. 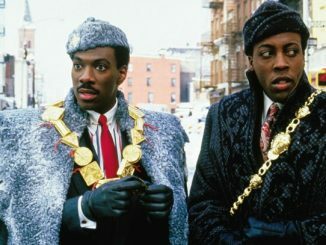 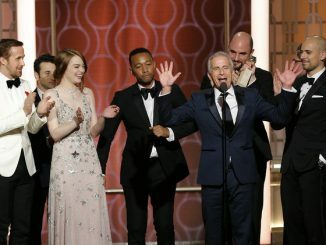 Here’s one thing he refused to do. 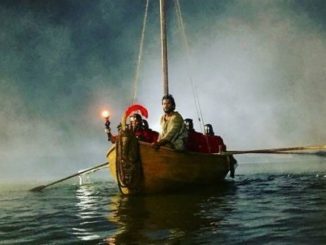 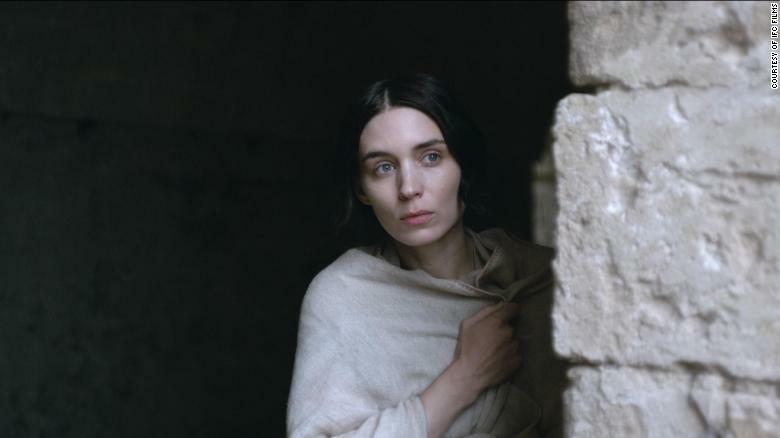 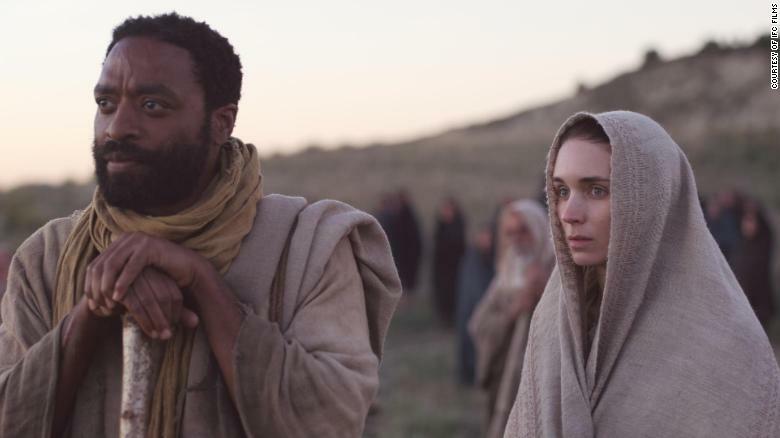 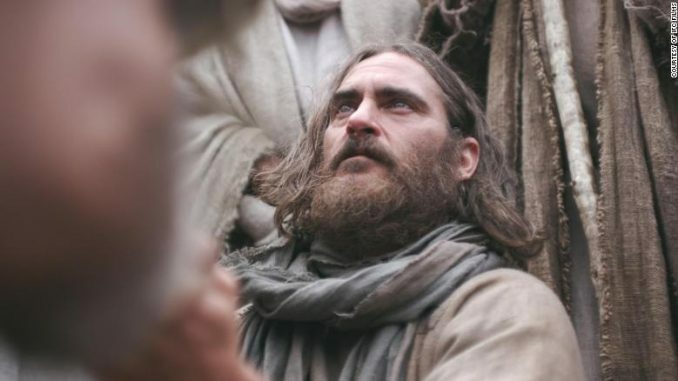 Joaquin Phoenix is Jesus in Garth Davis’ “Mary Magdalene,” which opened Friday in the United States.